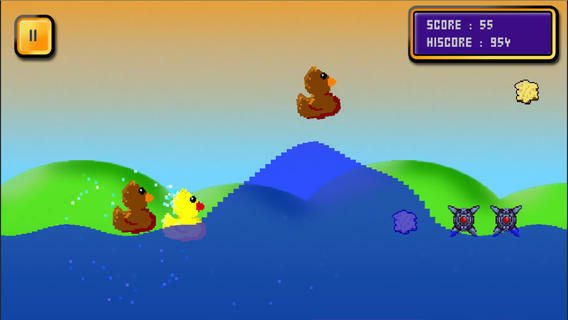 Ducky fuzz is a simple game about juggling ducks on the ocean by controlling the waves, avoiding sea mines collecting as much bread as possible. 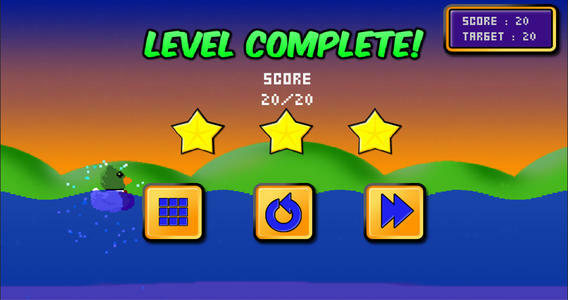 It’s a simple game, but it’s packed with content. 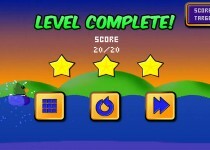 Along the way there are many extra challenges to achieve and puzzle stages to master. 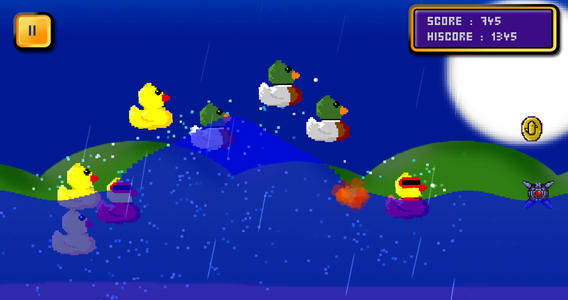 And completing these challenges will unlock new duck costumes and special powers. 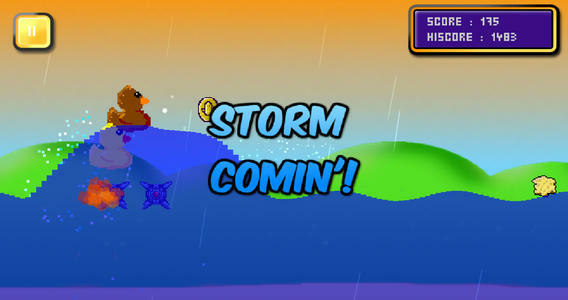 You’ll see some surprising characters on your journey! 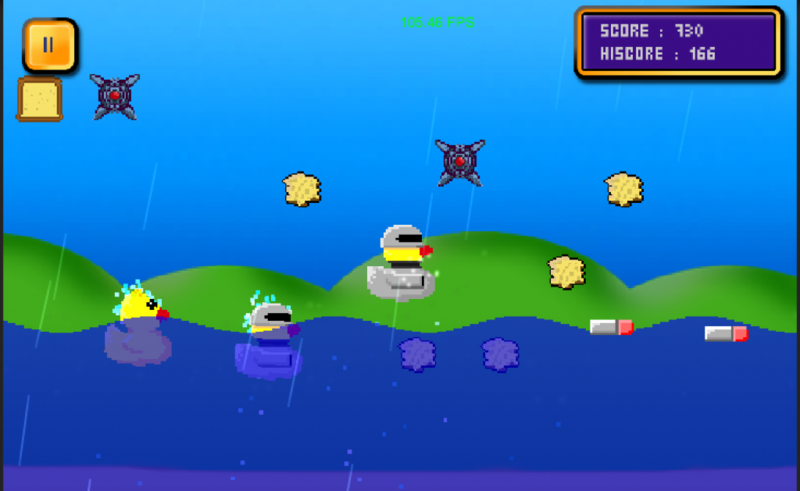 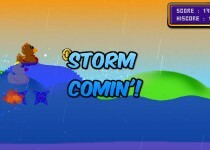 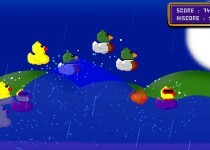 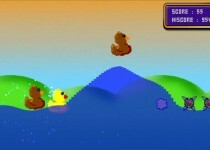 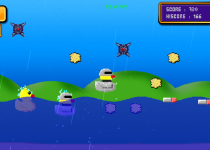 Quacktastic Water Physics Game Floats onto Google Play.